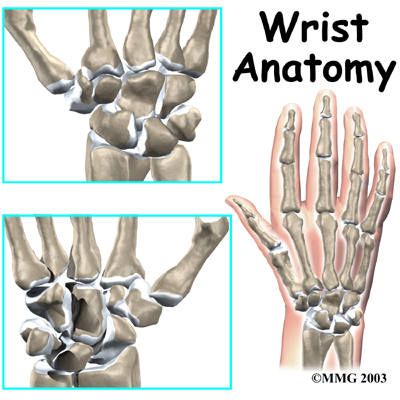 Welcome to the Advanced Physical Therapy & Sports Rehabilitation’s resource about your wrist. To help you to better understand wrist injuries, their rehab and possibly how to prevent them, we've put together a collection of resources for you to review. We hope you find them helpful, and feel free to ask your Advanced Physical Therapy & Sports Rehabilitation therapist any questions you might have about something you've read.